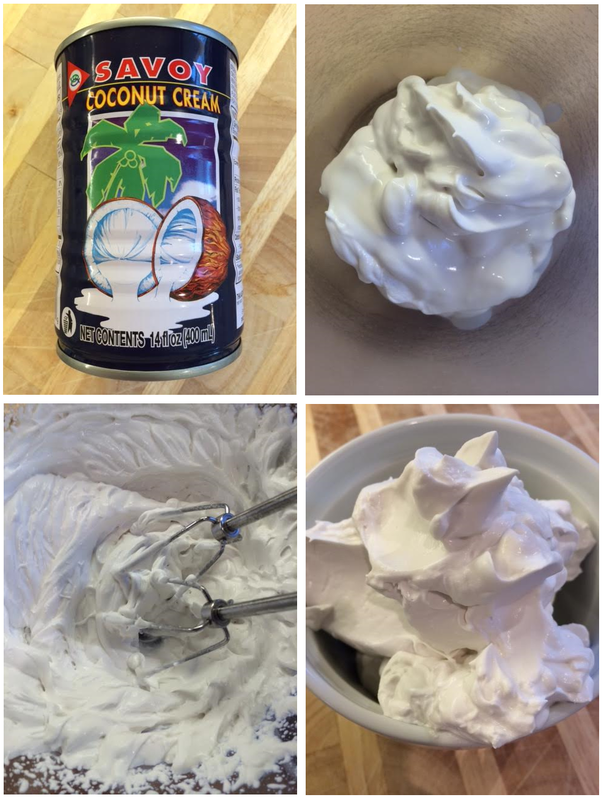 This happened yesterday.... Whipped Coconut Cream.... Which, if you're looking for a creamy heavy whipping cream alternative that is non-dairy, this is your answer! I read a couple of recipes just to be sure of the prep process, that is unbelievably easy. 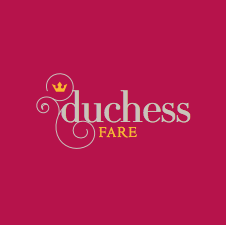 I used a can of coconut cream (this is the brand that the Dekalb Farmers Market sells), rather than a can of coconut milk. In either choice, you must refrigerate the can for 24 hours before use, to harden & chill the coconut. When ready to whip, open the can, and scoop out only the solid cream into your chilled mixing bowl ... Any coconut water separated in the can you can use in smoothies or other dishes. 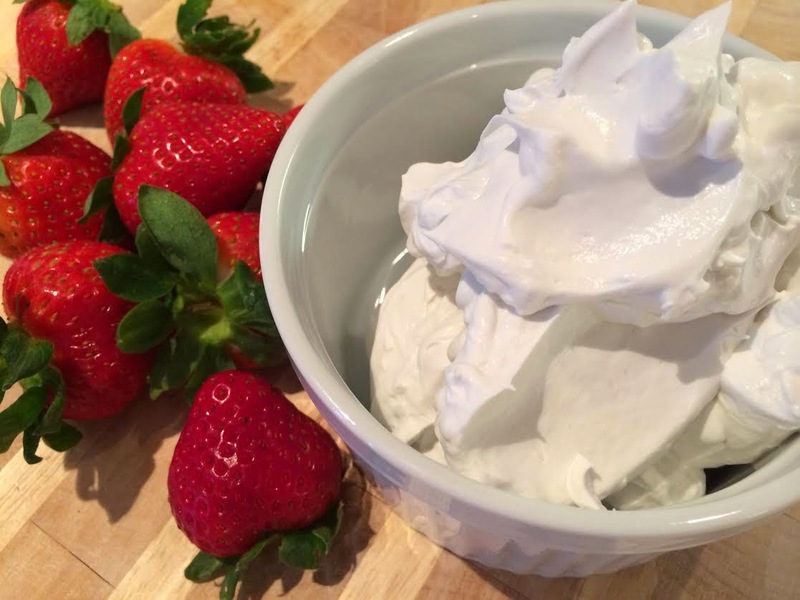 Whip as you would heavy cream ... Once firm, play around with different sweetening enhancing flavors by dividing your whipped cream into smaller bowls to add selections like Vanilla Extract, Honey, Confectioners Sugar, Maple Syrup -- flavor to your liking & enjoy!